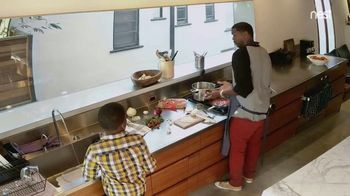 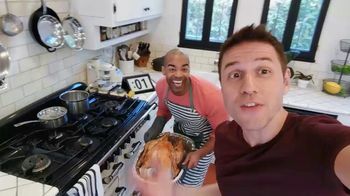 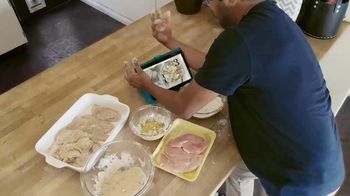 Cooking usually means getting your hands dirty, and as these people demonstrate, it's not always easy to use your tablet or phone to follow a recipe. 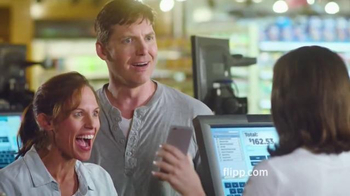 Some get creative, using their noses to scroll, while others get messy, dropping at least their phones or at most an entire turkey. 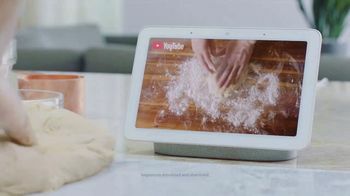 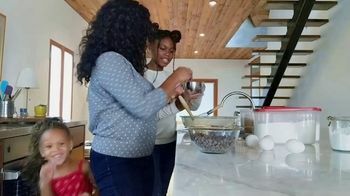 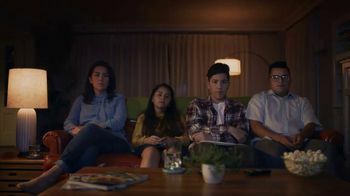 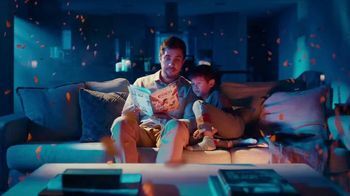 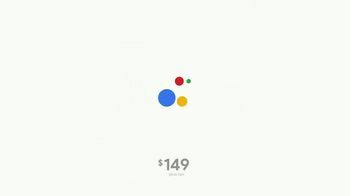 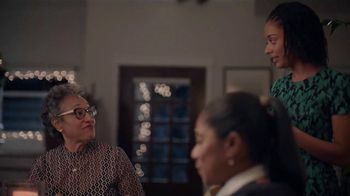 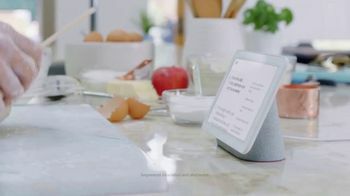 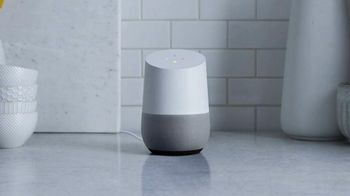 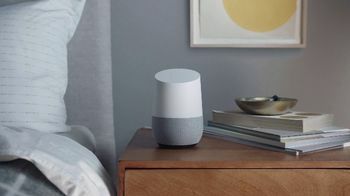 Google says that with the Google Home Hub, cooking can be a lot easier with voice commands, so there's no need to worry about those sticky fingers.